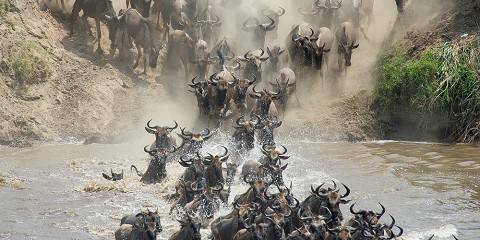 Have you ever dreamed of viewing lions, elephants, leopard and rhino in Africa? Here is your chance to live your African dream! 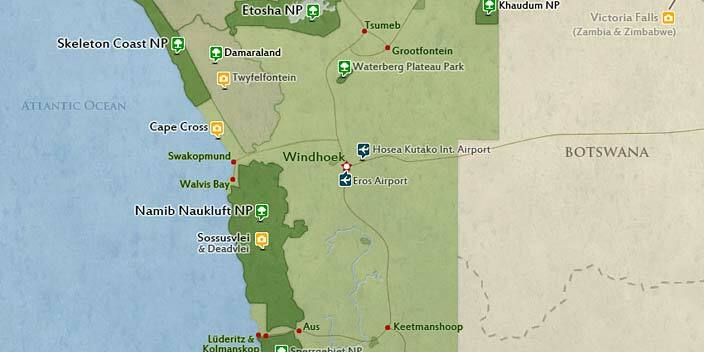 Jump on our daily return shuttle from Windhoek to Etosha. 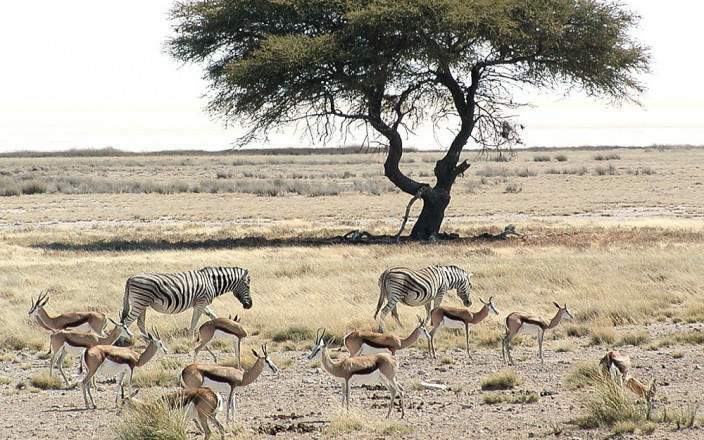 Stay in our tented camp in Okaukuejo in the Etosha National Park on a dinner, bed and brunch basis. Spend the afternoon and morning enjoying a game drive in our open safari vehicles. 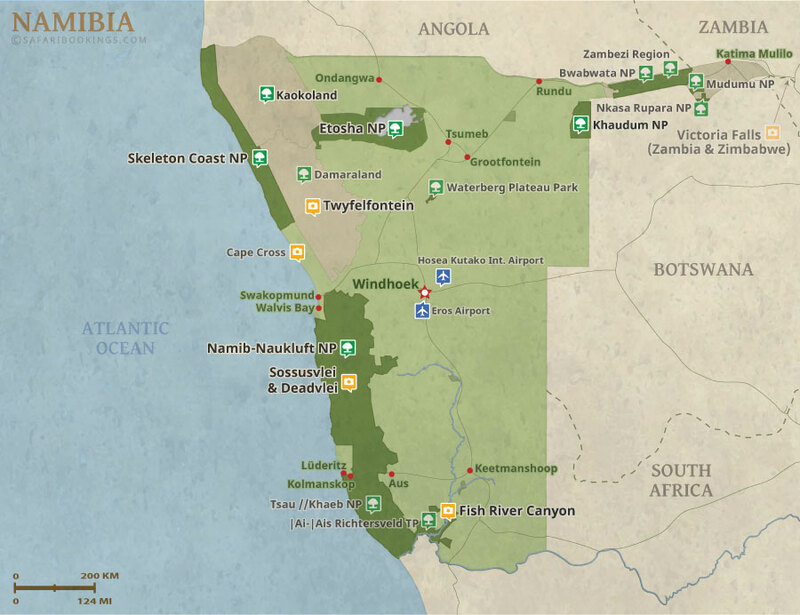 This tour is offered by Wild Cherry Adventures, not SafariBookings.